At Bayside Dental in Glace Bay, our dentist and administrative team will work with you to provide dental insurance and billing options. Dental insurance is a contract between the patient, their employer and their insurance company. We are here to assist you with calls to your insurance company, in your presence, to determine eligibility and coverage, and to assist with predeterminations as well. We believe an informed patient will utilize their dental benefits, which maximizes their overall health. If you have questions about insurance or billing at Bayside Dental, please contact our team. 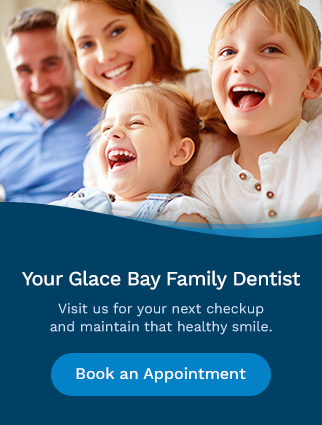 Book an appointment today with Bayside Dental. We're open from 9am to 5pm Monday through Thursday.